Casa FernandezThere are 13 products. Casa Fernandez Cigars assure consistent excellence – from seed to ash – closely guarding the quality of each and every cigar. 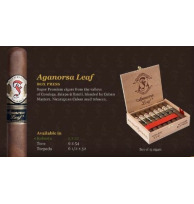 Grown from only the finest Cuban seeds, using traditional Cuban methods, these smokes offer a wide range of tastes to satisfy the palate of every cigar smoker. 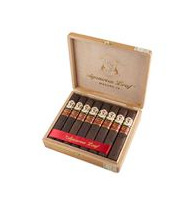 These are the most aromatic and consistent Cuban seed tobacco cigars on the market today.